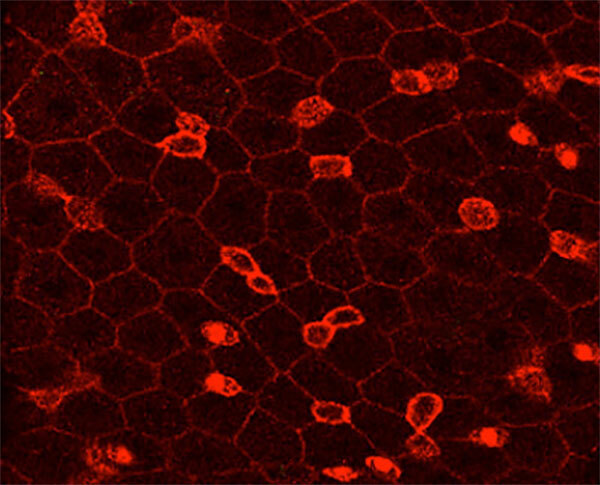 The Markstein Lab studies how stem cells respond to their chemical environment over the course of normal development and disease. 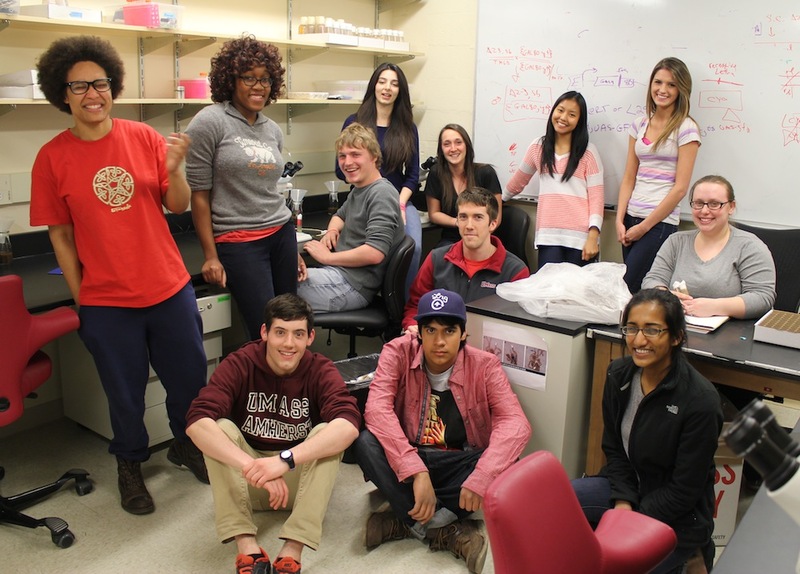 The Markstein lab studies how stem cells interpret and respond to natural and synthetic chemicals in the environment. 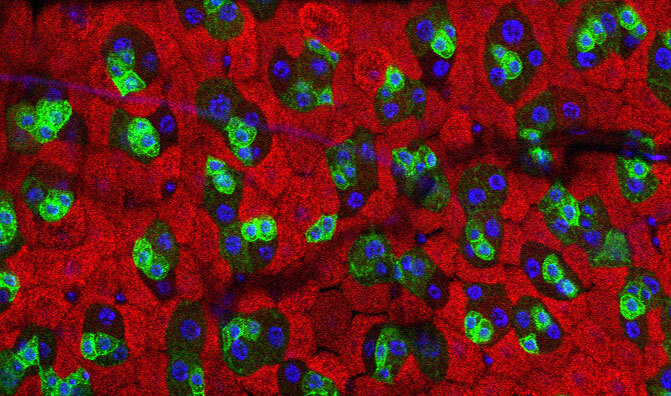 We published a paper in PNAS showing that stem cells proliferate into small tumors in response to a subset of FDA approved chemotherapeutics, highlighting the clinical importance of understanding how stem cells respond to their chemical environment. 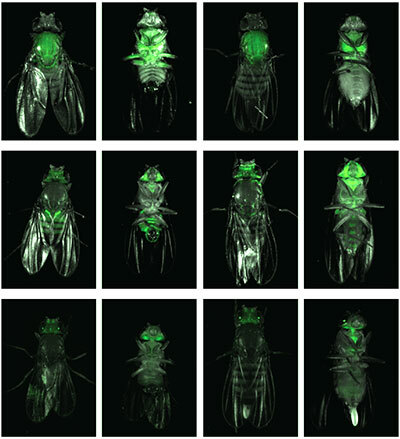 More recently we posted a paper on bioRxiv showing that normal stem cells in Drosophila exhibit the same drug resistance properties reported in human cancer stem cells. 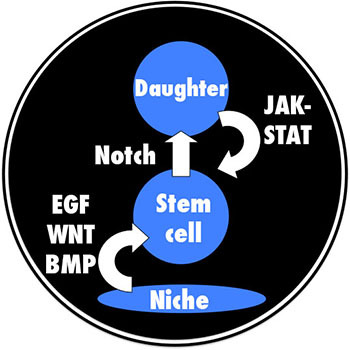 Of particualr interest, we identified a protective gene that gets activated in stem cells but not their daughter cells in response to cytotoxic agents. Our goal is to understand the molecular mechanisms underlying stem cell chemical interactions, in both normal and cancer stem cells. 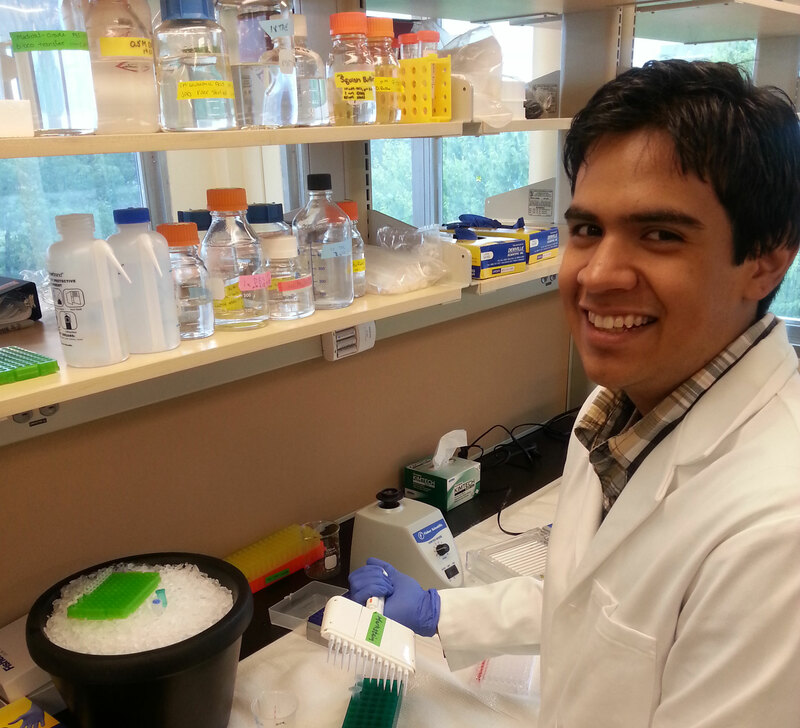 Our work integrates genetic and chemical approaches to study basic stem cell biology, cancer biology, and toxicology. 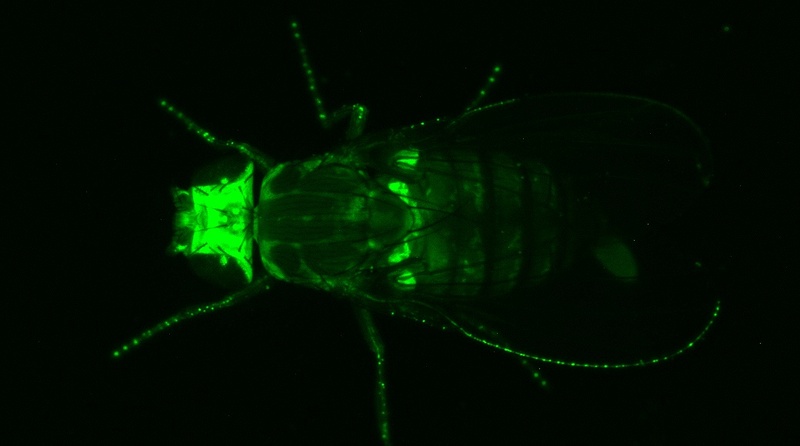 We use the fruit fly, Drosophila melanogaster, to study how intestinal stem cells interact with their chemical environment. 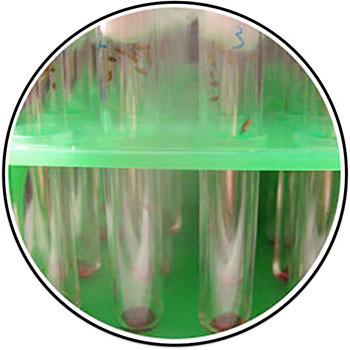 The Drosophila intestine is a simplified version of our own, with many fewer cells, that nonetheless is composed of similar cell types: multipotent stem cells, absorptive enterocytes, and enteroendocrine cells. 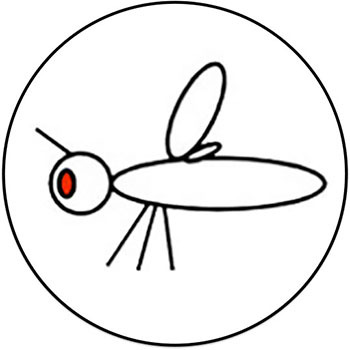 Importantly, Drosophila stem cells integrate information from evolutionarily conserved genetic pathways including Notch, WNT, EGFR, and JAK-STAT, making studies in the fly translatable to humans on a molecular level. 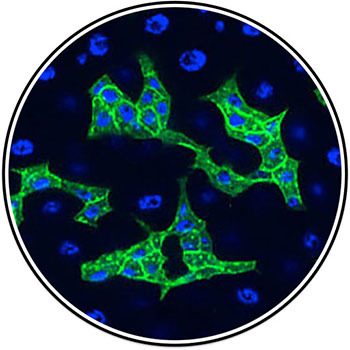 We employ chemical and genetic screening, tumor modeling, transgenics, and confocal microscopy. 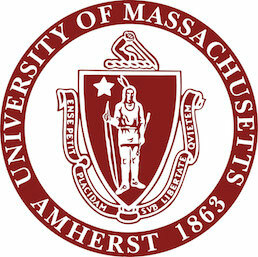 UMass Amherst is the flagship school of the state of Massachusetts and is the largest public research university in New England. 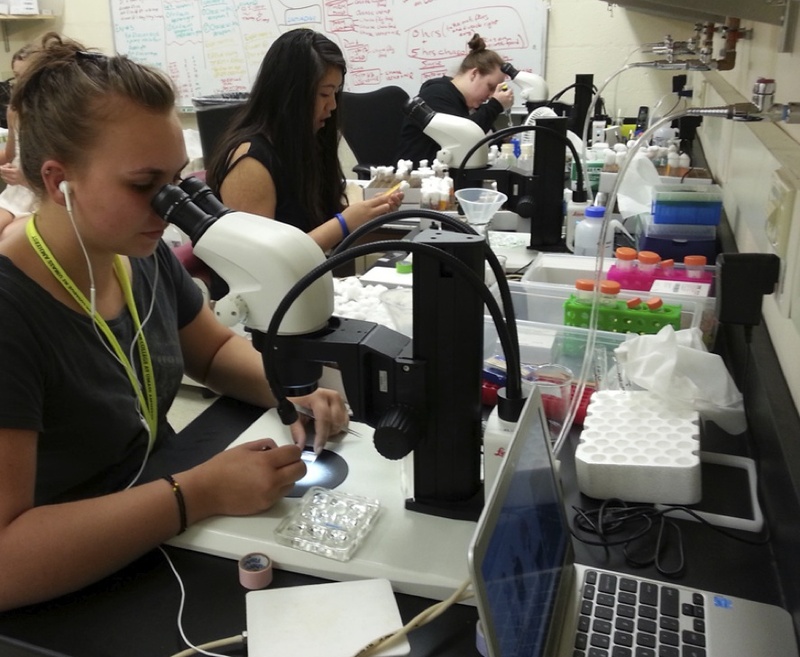 The MCB program encompasses life science laboratories across the campus and fosters a highly collaborative environment. 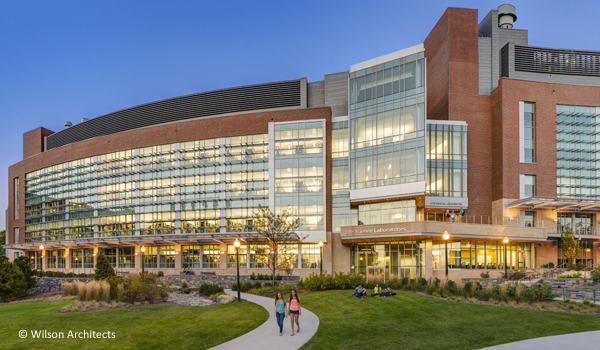 Expertise in stem cells and cancer extends across the Biology, Chemistry, Chemical Engineering, Polymer Sciences, and Vet and Animal Sciences Departments. 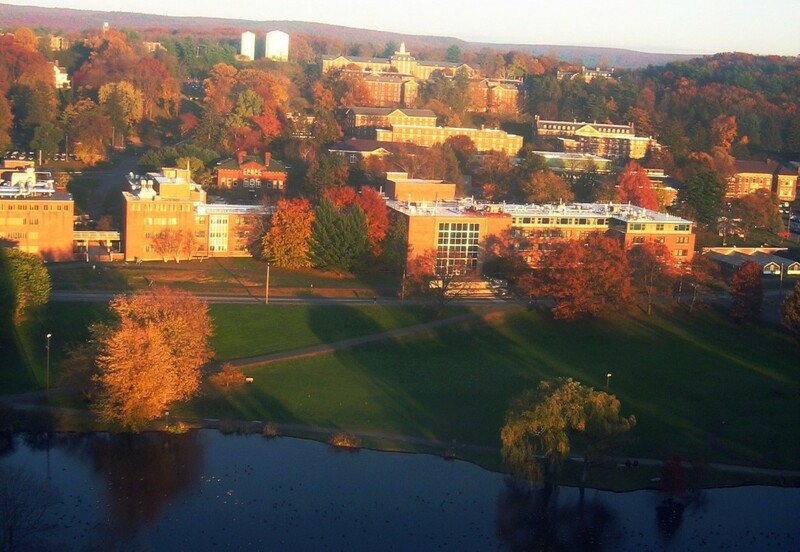 UMass Amherst is located in the Pioneer Valley of Western Massachusetts, renowned for its natural beauty and farm-to-table cuisine. We are a two hour drive to Boston and a three hour drive to New York City. 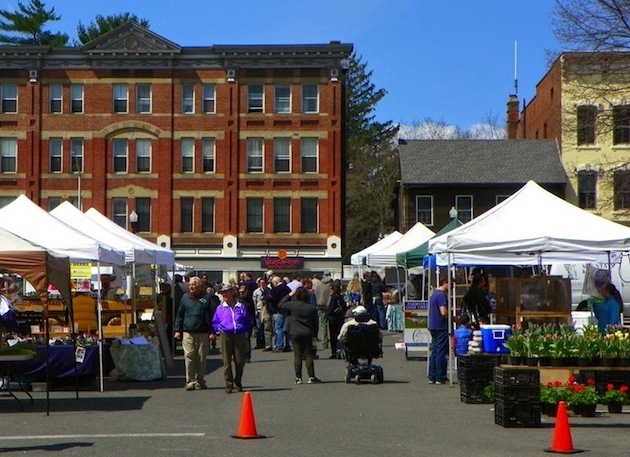 Additionally, there are free buses connecting the five colleges in the Valley: UMass Amherst, Amherst College, Smith College, Mount Holyoke College, and Hampshire College. 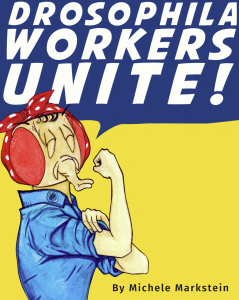 Number of hours female flies stay virgin at 18 degrees. Number of eggs laid per female. Number of stem cells in the posterior midgut.